The Canadian brand Nobis and the Paris Saint-Germain Football Club announce an exclusive collaboration. 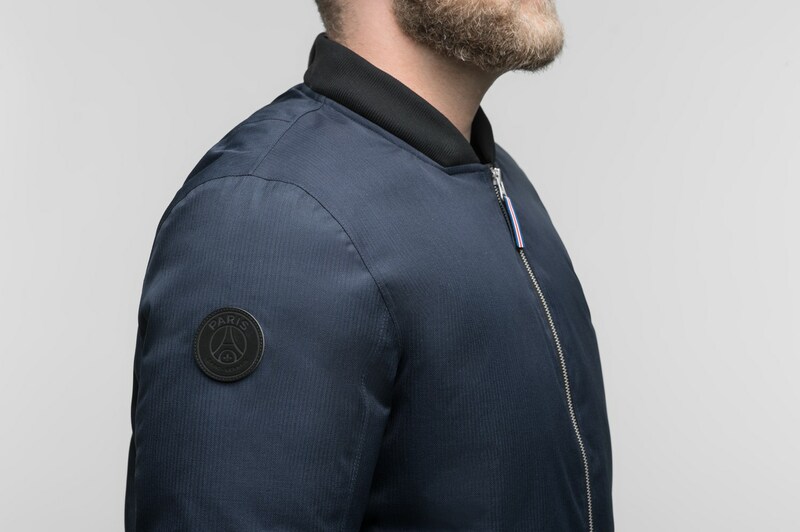 The limited-edition bomber “Alpha PSG” was born from the “PSG x Nobis” project and represent their values of excellence. Kevin Au-Yeung, president end co-founder of Nobis, is happy to have created a new link between the city, the football club and the hight fashion brand. The bomber also has an advertising value because it was created in conjunction with the opening of a new Nobis pop-up store in Paris. Available in blu and black, the bomber cost 899 € and has various technical features including a canadian goose feather padding, hermetic seams, a removable eco-fur collar and pocket with fleece lining. do you want to read other fashion articles?